Made from high quality, clear, poly materials, tamper evident zip flat pouches can effectively store your products and display them too. 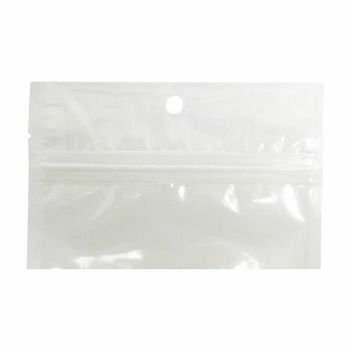 Crafted to prevent water and dust damage, poly tamper evident zip flat pouches have a reclosable closure. 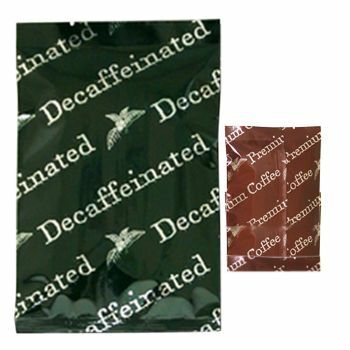 They can also be machine sealed from the bottom which makes loading of products into packaging easier. 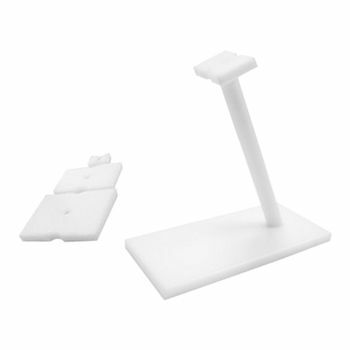 Have a clear poly finish. 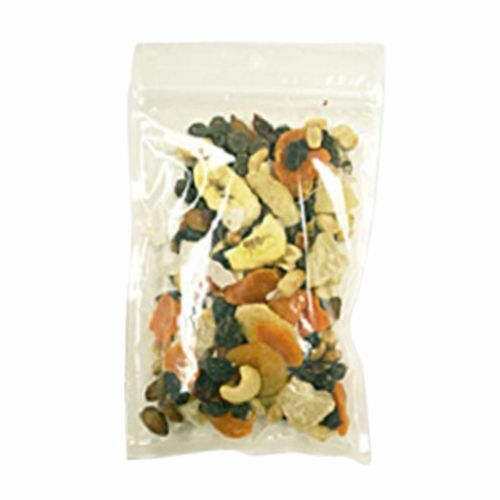 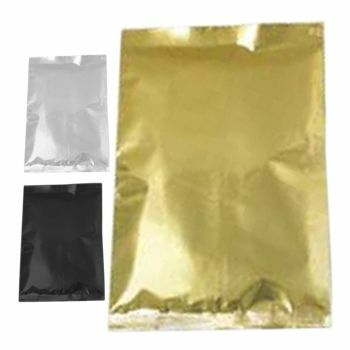 Use these high quality poly tamper evident zip flat pouches to make machine loading of products easier. 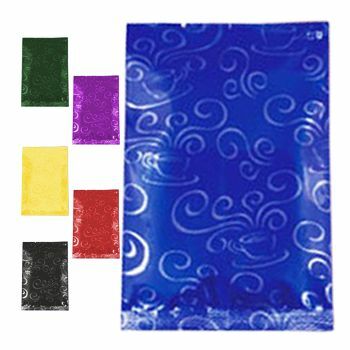 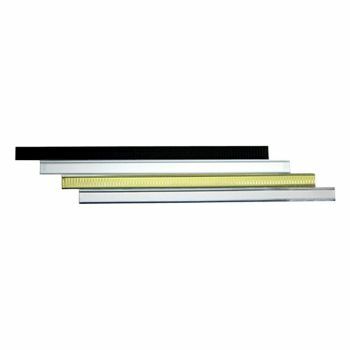 With a heat sealing option available for one end, products can stay safe and secure. The reclosable closures, keep contents safe from spoilage and other storage damage.